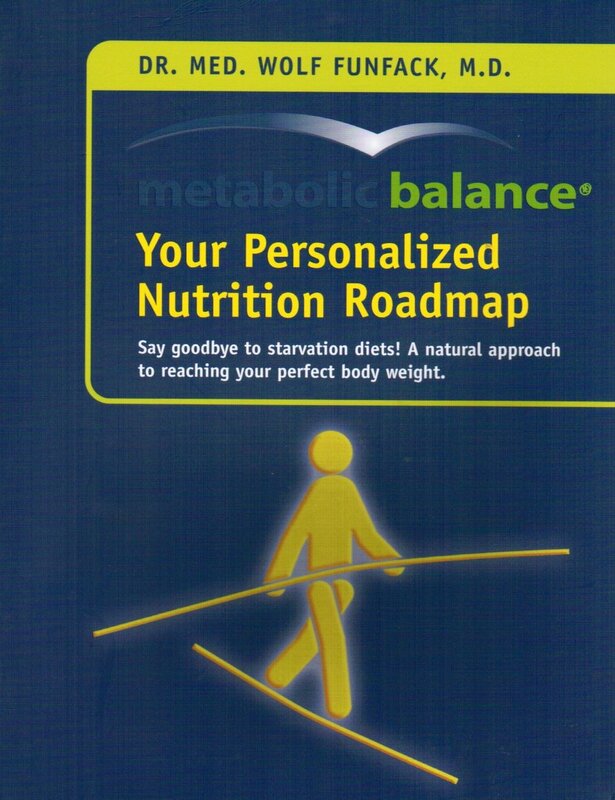 metabolic balance was featured as one of the diets during the 2015 diet review at the telegraph UK. 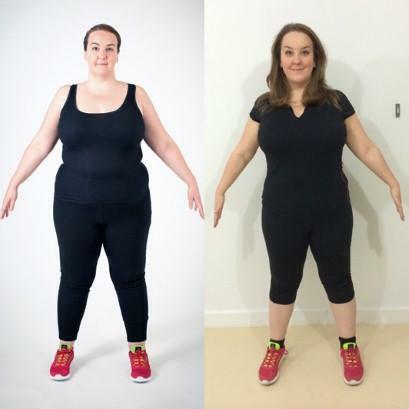 Kimberly Davis kept an online metabolic balance program diary for the Telegraph in the UK. 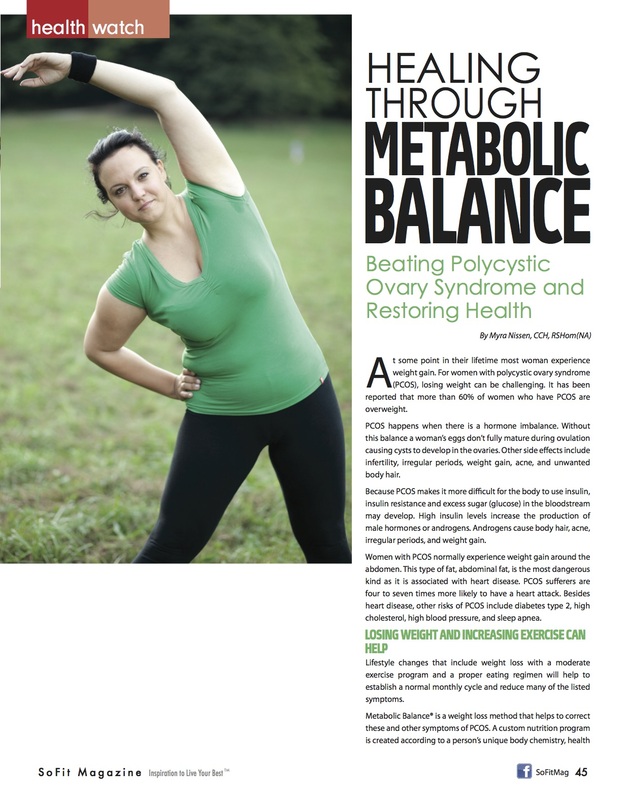 Here is a link to the full article where she talks about her experience with metabolic balance.